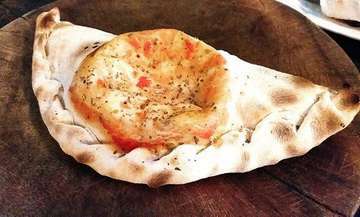 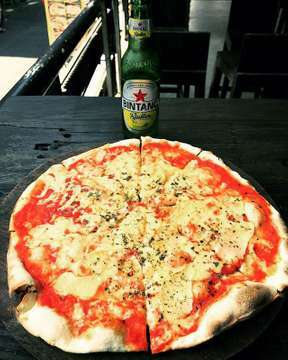 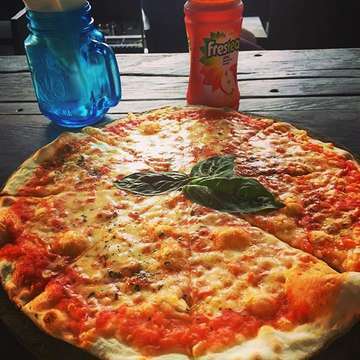 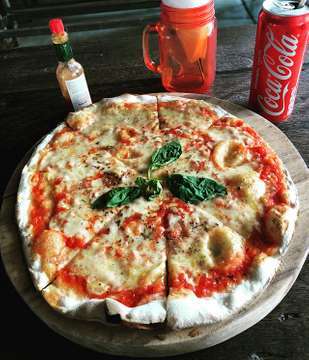 I came to the best pizza shop in Bali! 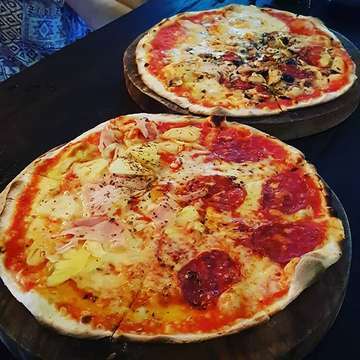 I ate Quattro fromages pizza. 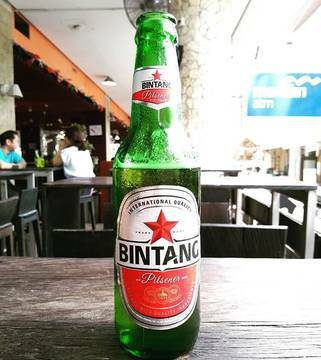 It was very tasty and I extracharged a bottle of Bintang beer.